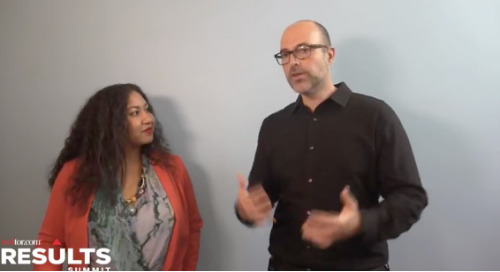 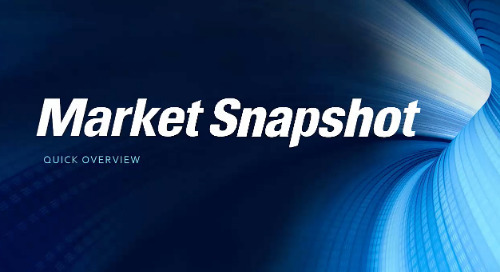 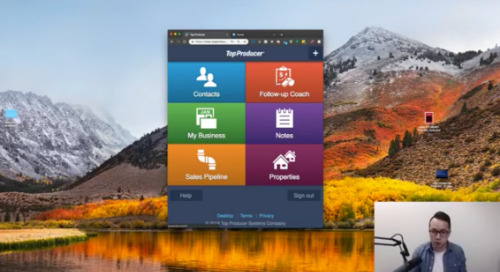 Watch this 5-minute overview to see how you can stay top-of-mind by providing automated, real-time market insights (new listings, price changes and sales as they happen) to your clients and prospects. 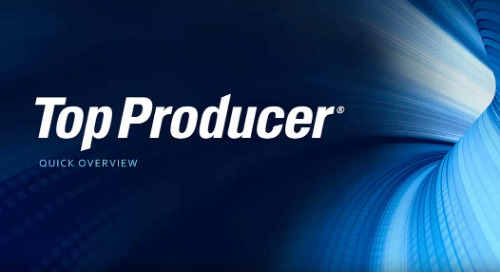 Watch this 5-minute video to see how Top Producer® can help manage your key relationships: new leads, prospects, current clients, past clients and sphere of influence. 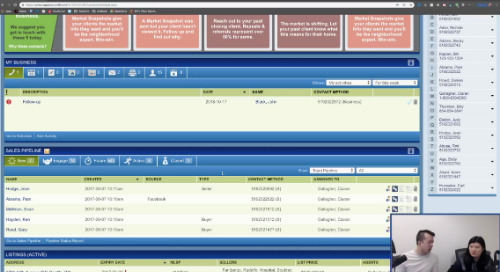 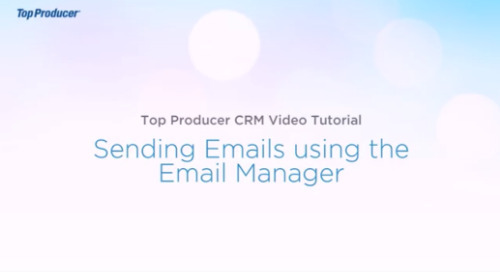 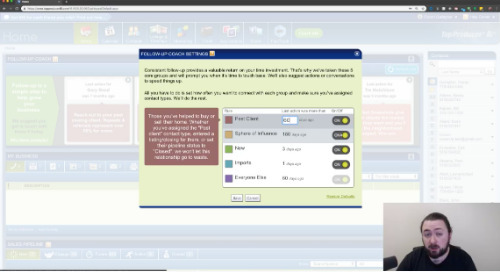 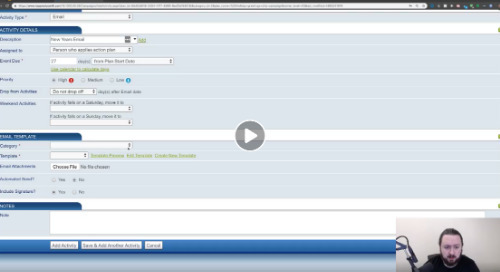 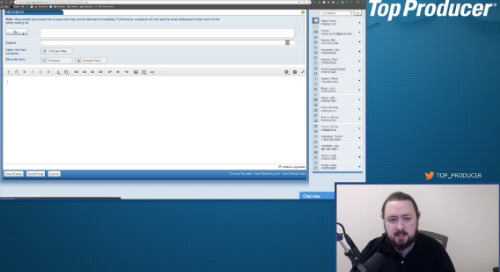 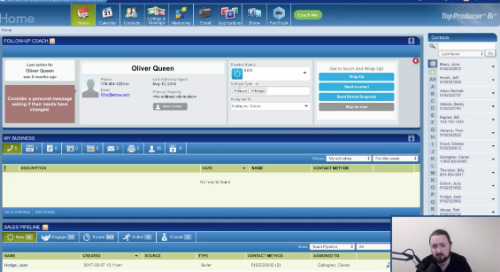 In less than two minutes, learn to manage your day-to-day emails within Top Producer®, using the Email Manager! 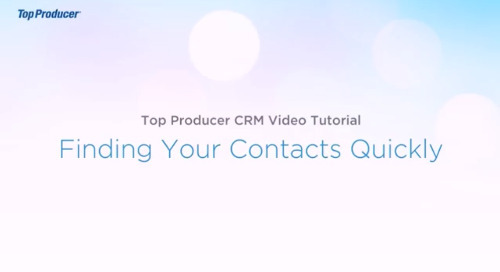 Don't be afraid of the things that go bump in your CRM! 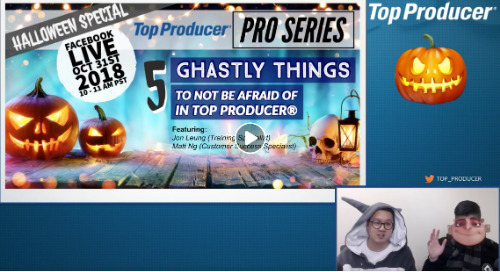 In this special Pro Series Halloween Special, your hosts help you fight 5 "scary" things in Top Producer.